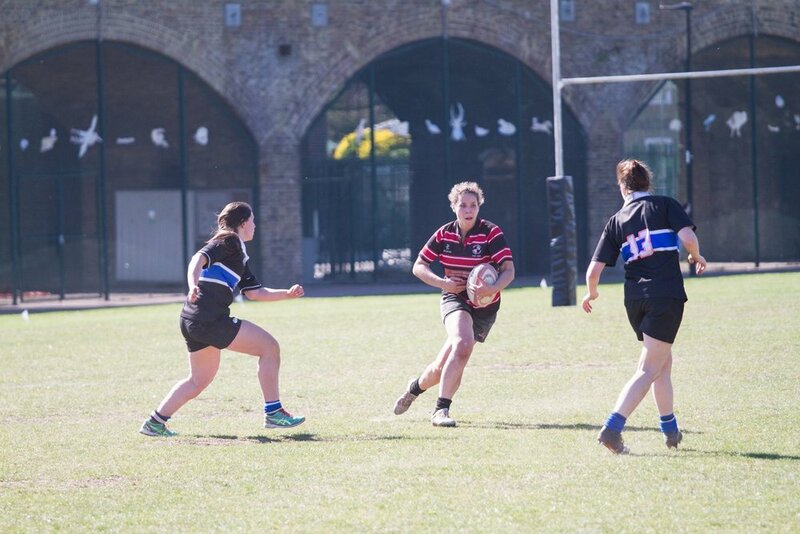 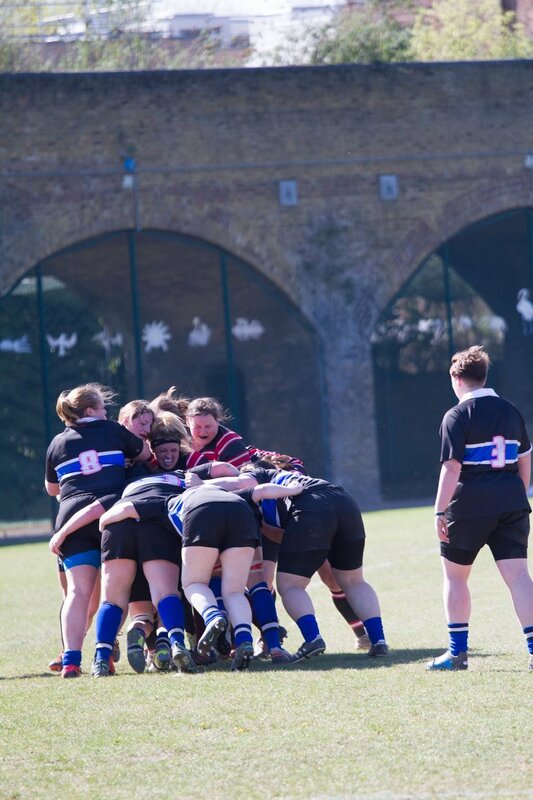 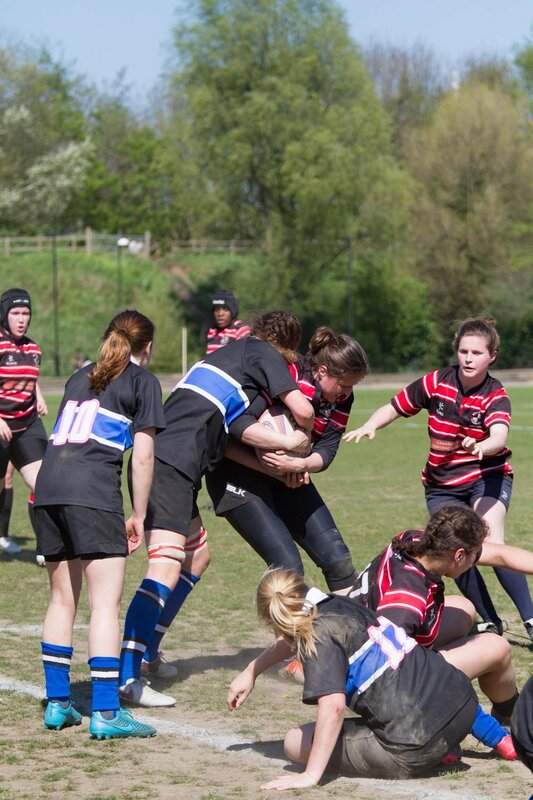 Our ladies' team, Millwall Venus team compete in the Women's National Challenge 1 London & SE. 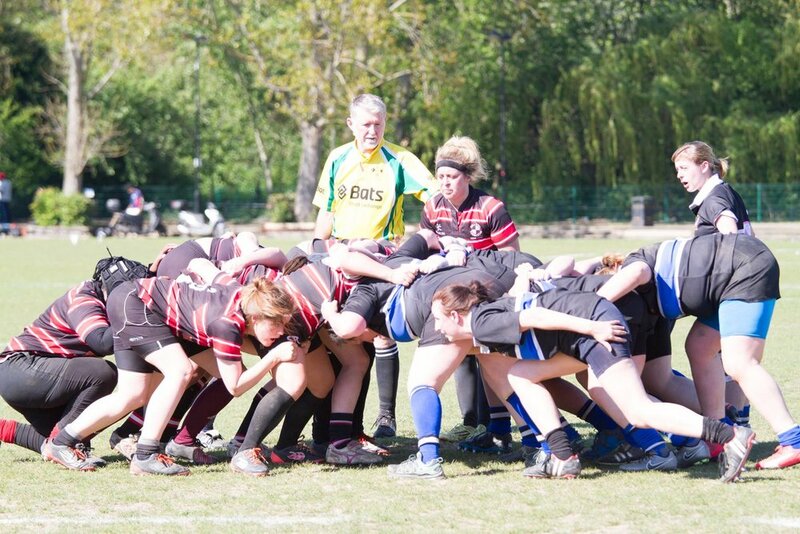 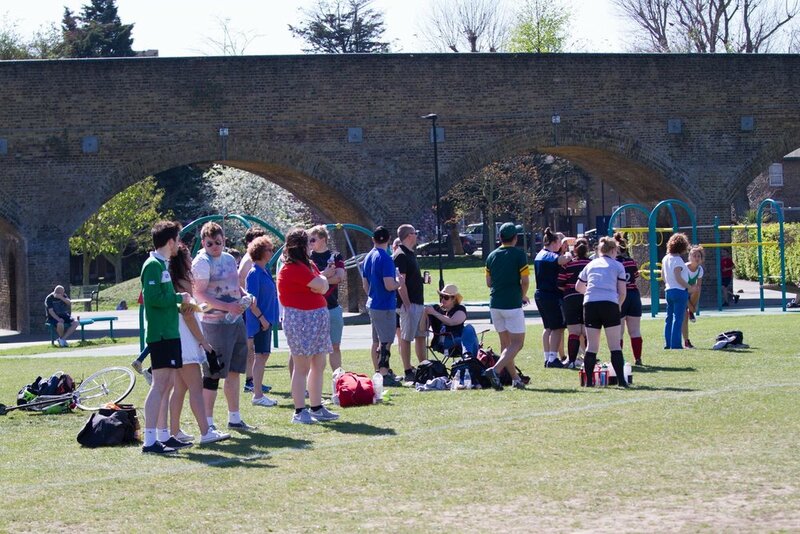 The RFU site has fixtures and results. 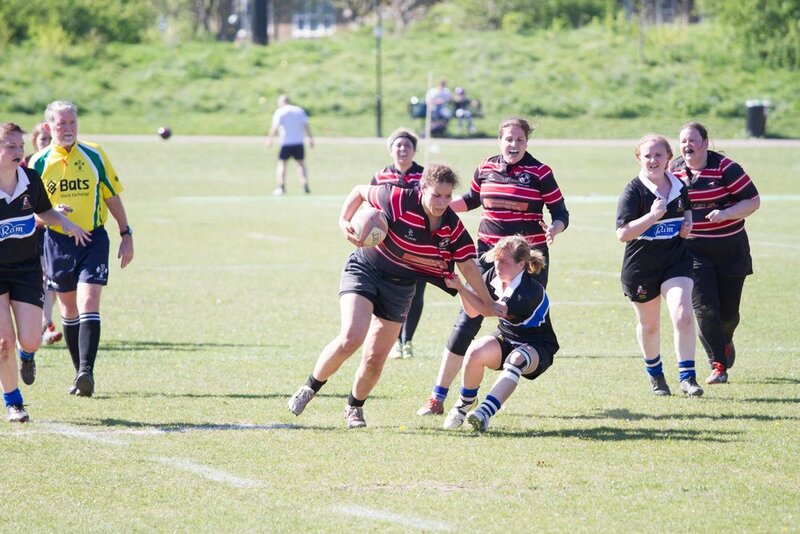 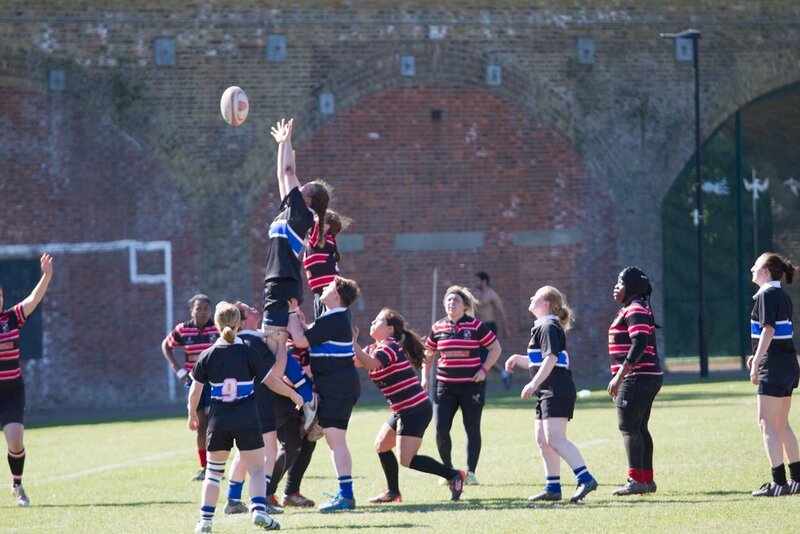 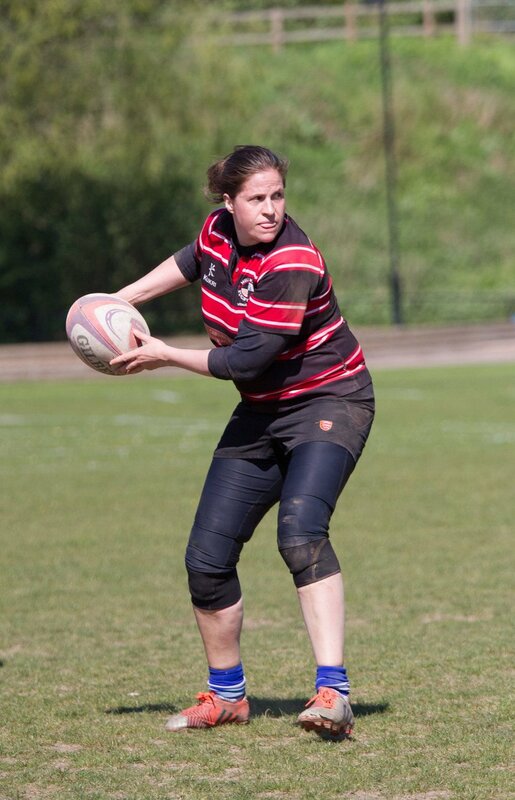 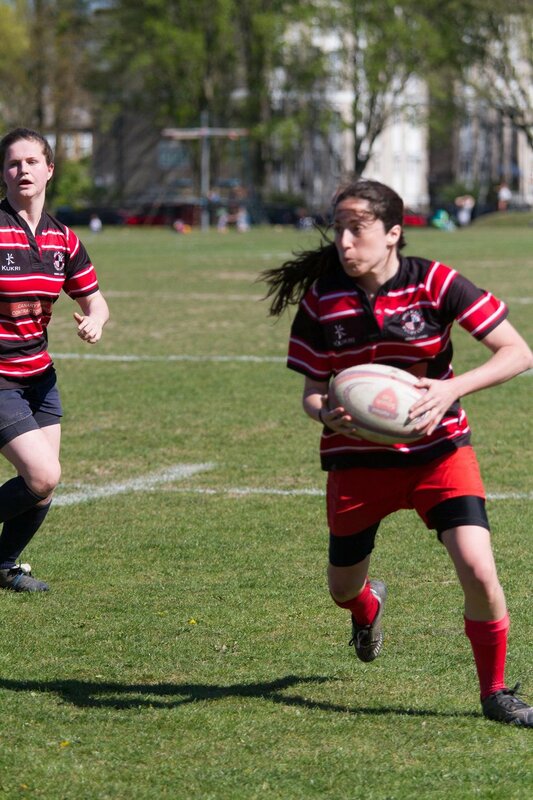 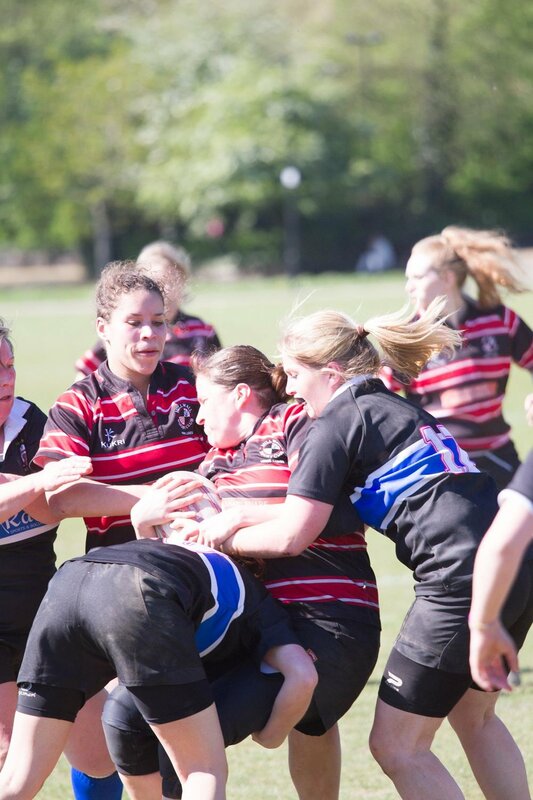 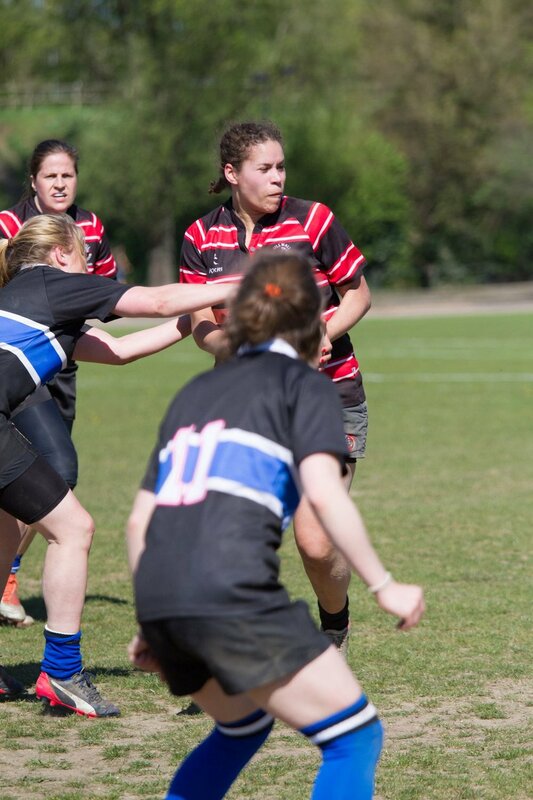 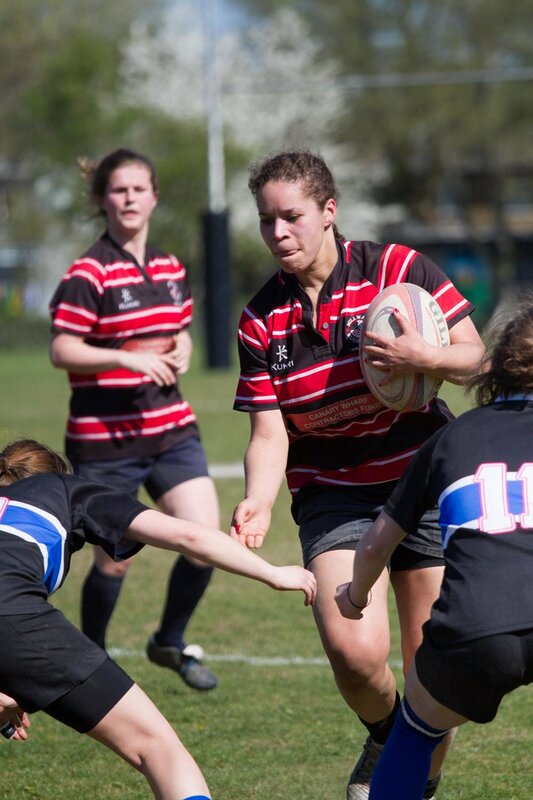 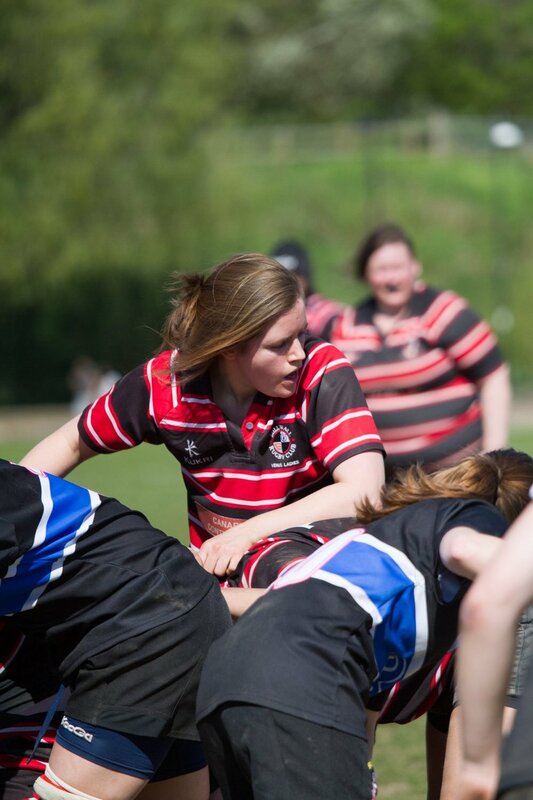 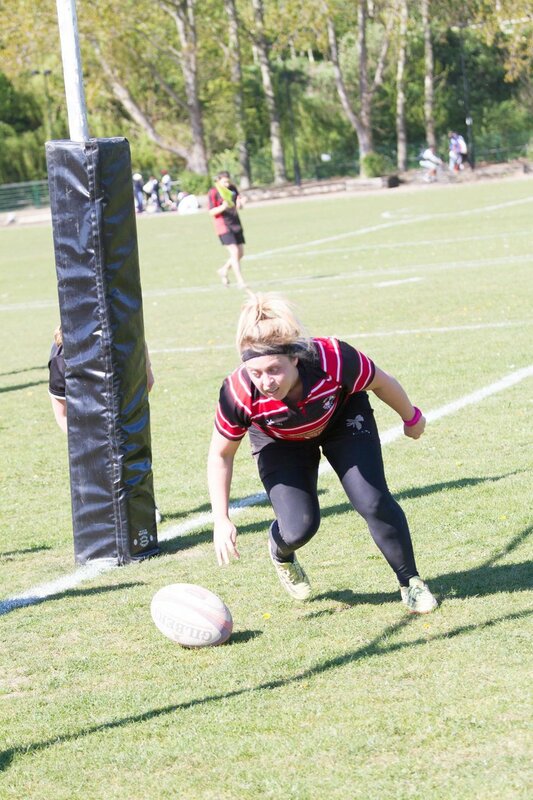 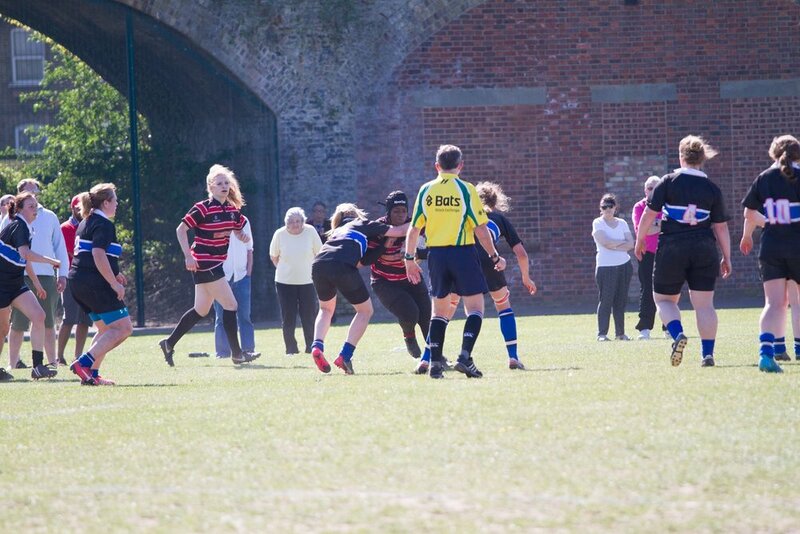 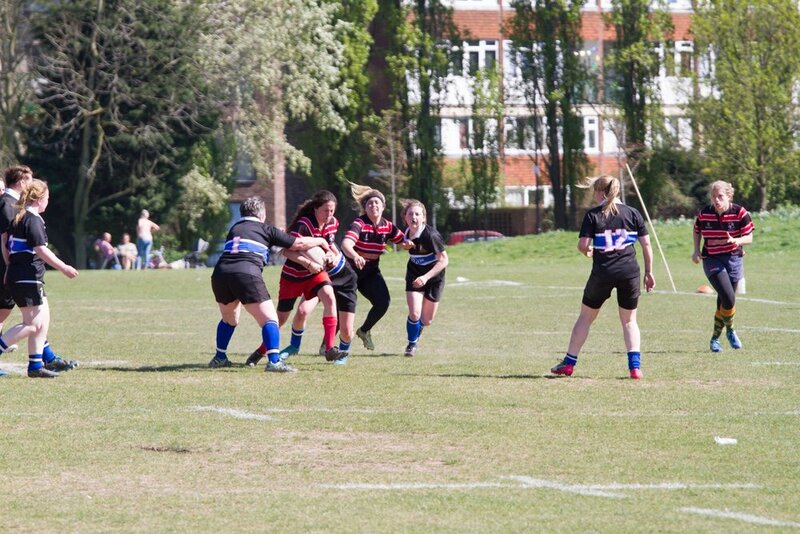 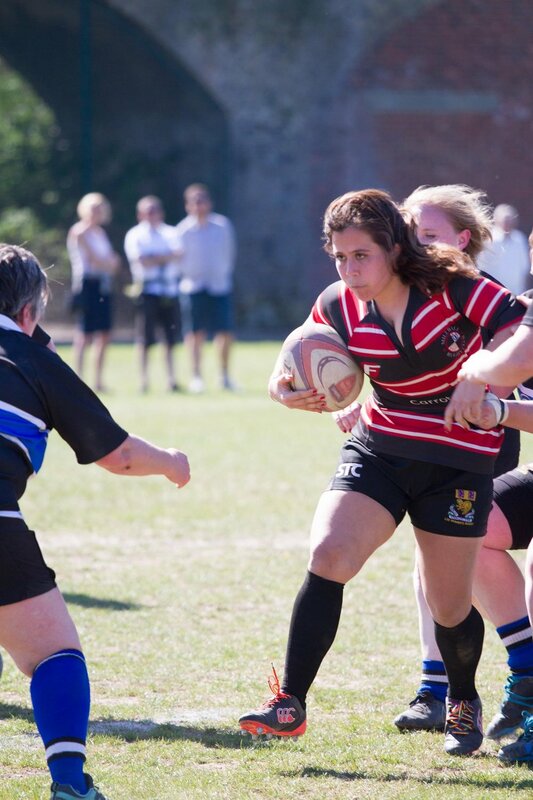 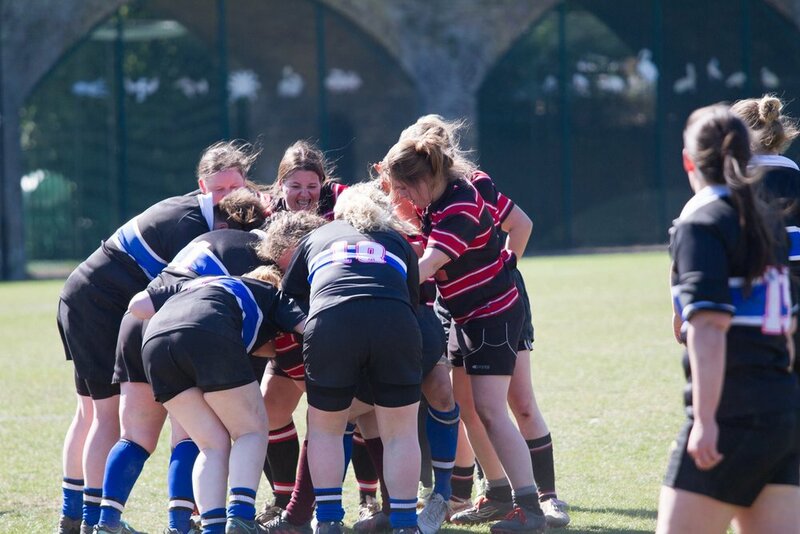 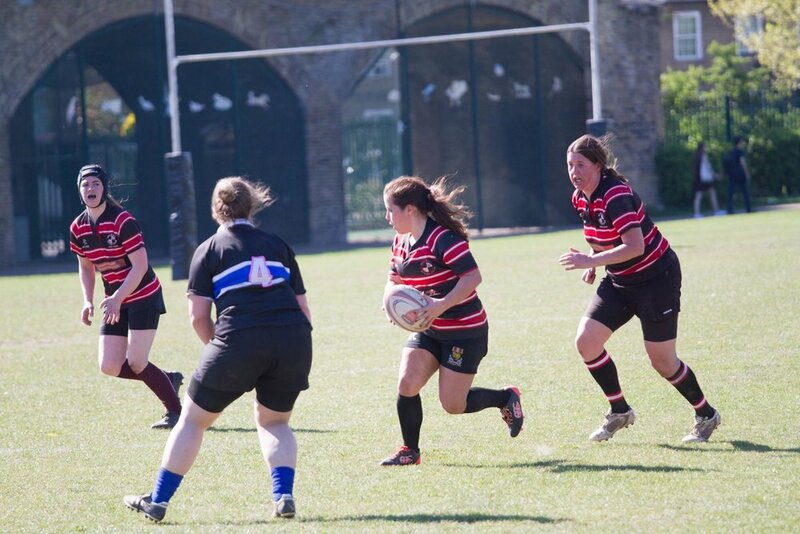 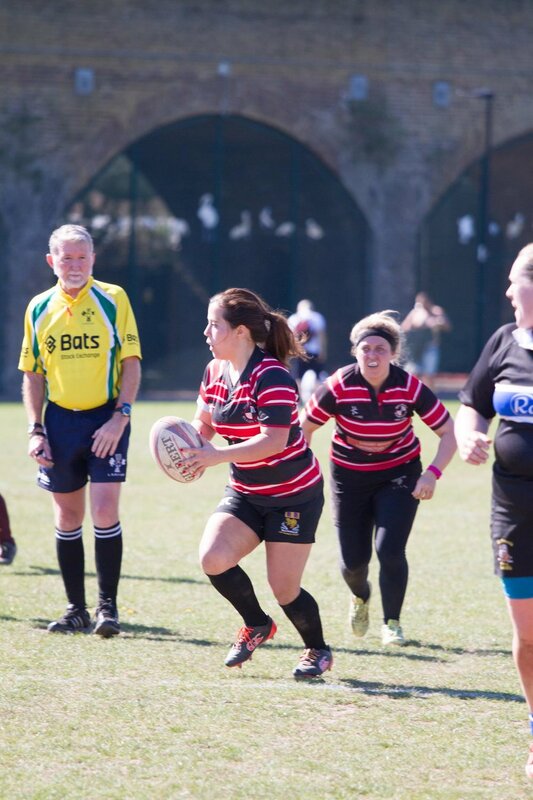 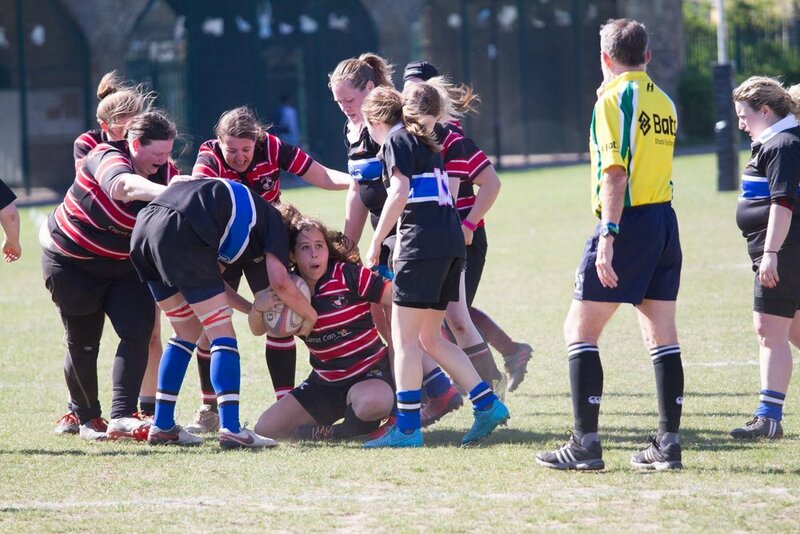 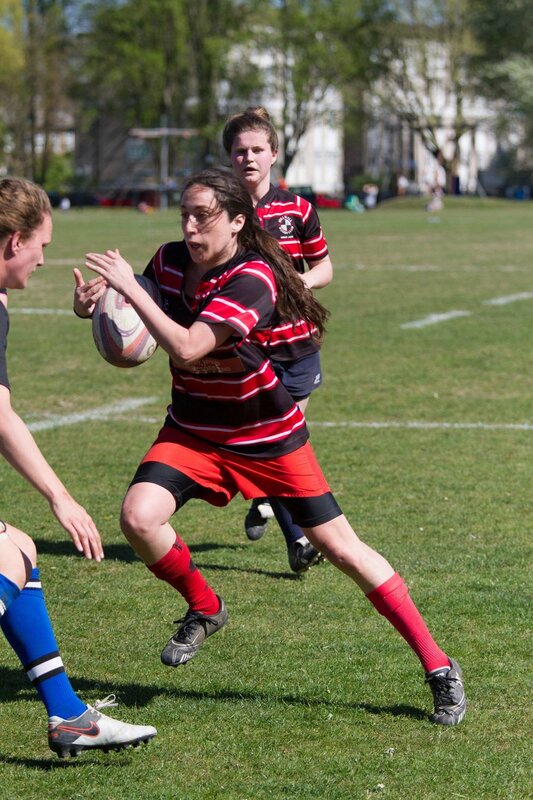 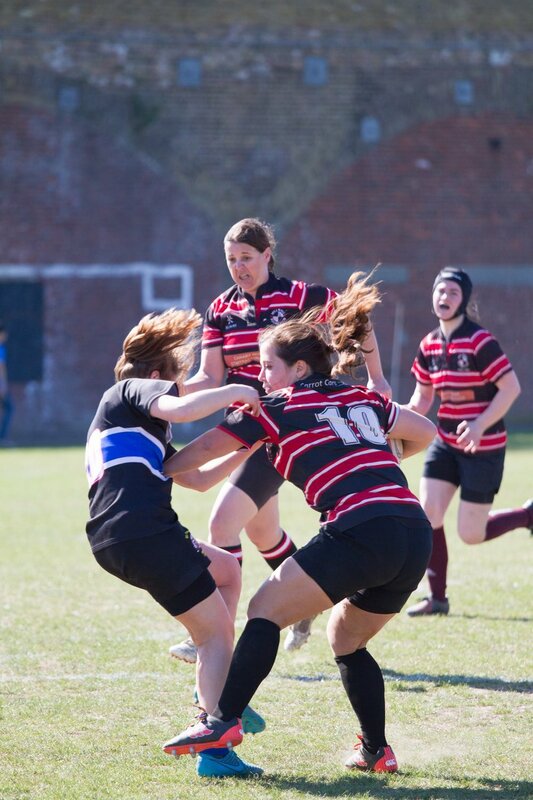 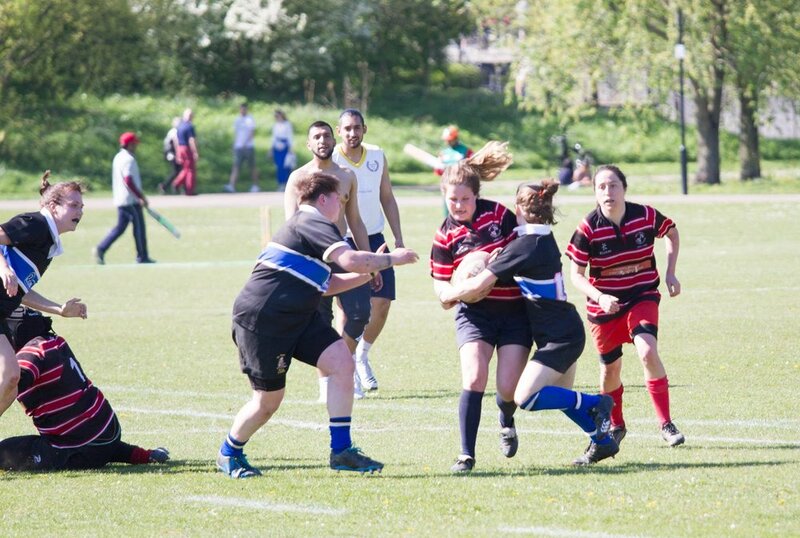 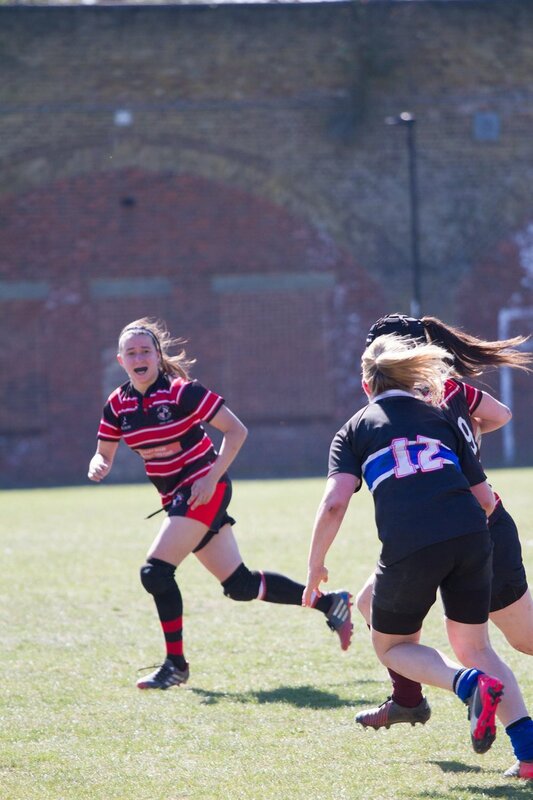 We are always looking to recruit new players into our ranks, so if you've never picked up a rugby ball before, or you're an old hand eager to get back on the pitch, drop our women's chair Edna a line.